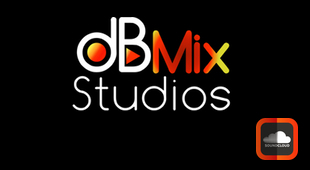 Clean | Punchy | Impact | Warm | Consistency | Will be the words that describe your music "Mix & Mastering"
Hear what dBMix Studios music mastering can do for your music for FREE! 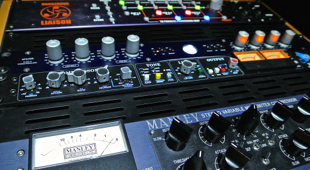 "Click Here"
We have legendary State-of-the-Art analog processors "Always at service of your music"
We work with one of the best mastering monitors in the world: Focal Trio6 be "And great sounding AD/DA converter"
Why does my music need mastering? The stage of mastering adds brightness, impact and consistency to your audio production before it is duplicated, replicated, or reproduced on the radio. Mastering creates a better separation between all instruments, can give more punch to the bass drum, make a guitar sound with more weight, and achieve that a voice fits into the mix without being disguised by other instruments. 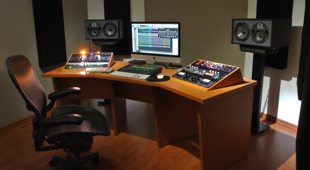 Basically, although mastering cannot fix a bad mix, all the recordings released for commercial distribution have been mastered, simply because it is essential to be competitive. what we do besides mastering? It is necessary to achieve a great mix to create an excellent Master. We also have a team dedicated to audiovisual postproduction. You will be amazed at how well your Podcasting projects sound.